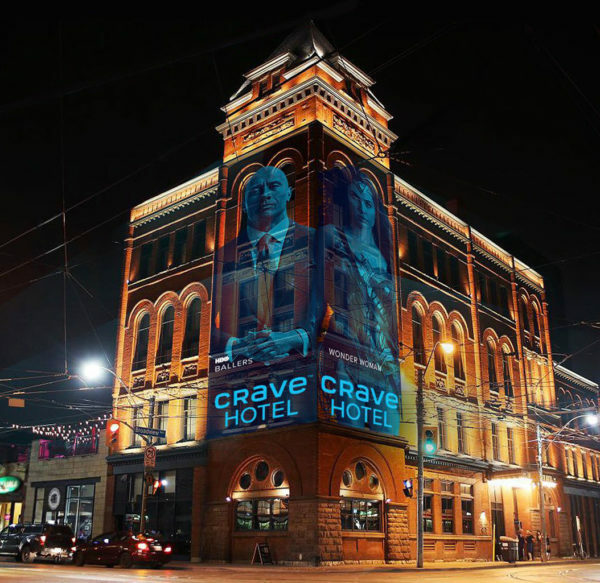 In celebration of the launch of Canada’s premiere entertainment service, Bell Media rolled out a multi-platform national marketing campaign anchored by the Crave Hotel, a free experiential marketing activation created by BSTREET at Toronto’s Broadview Hotel on November 14th & 15th. 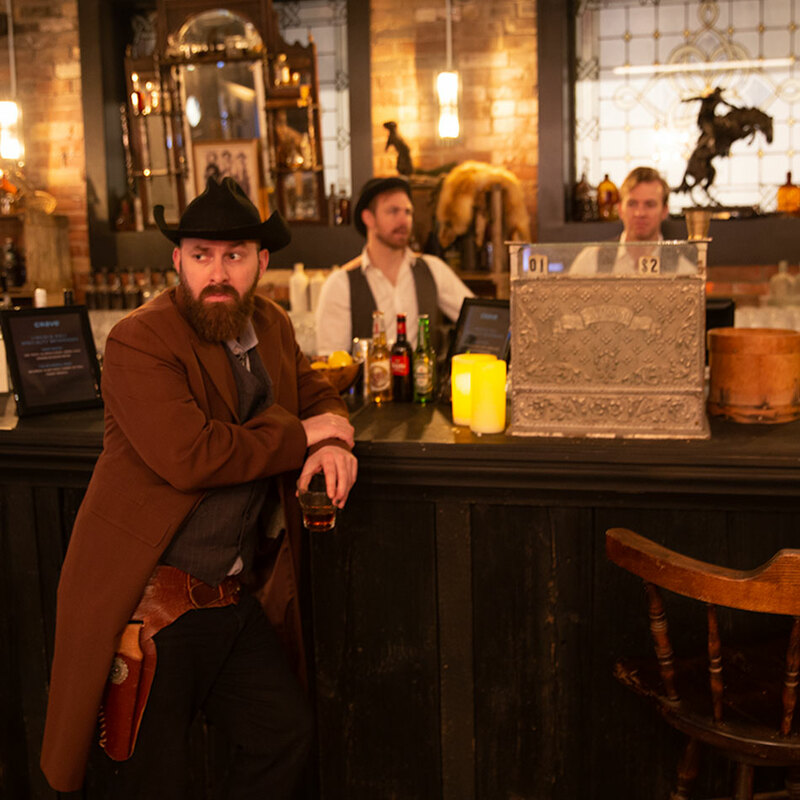 Once fans checked in, they were immersed in the world of CraveTV, a dynamic, shareable experience providing a taste of the exclusive and original programming available only on Crave. 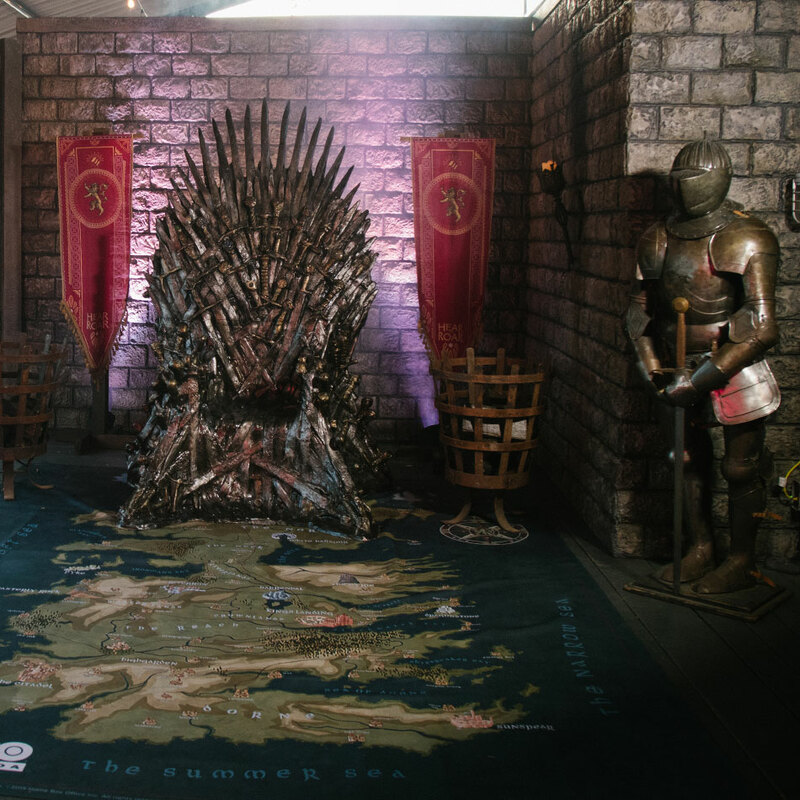 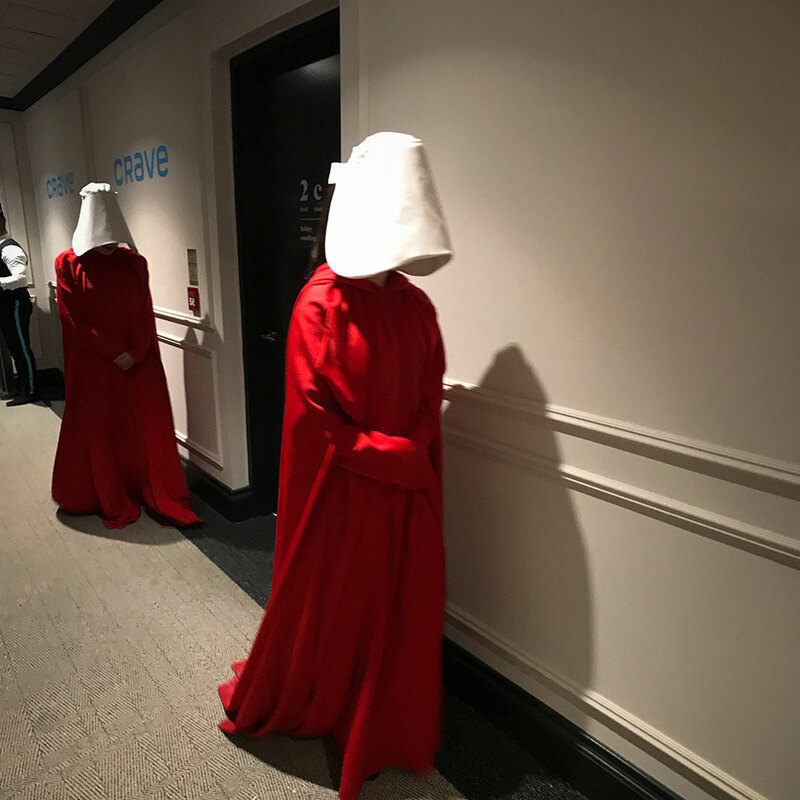 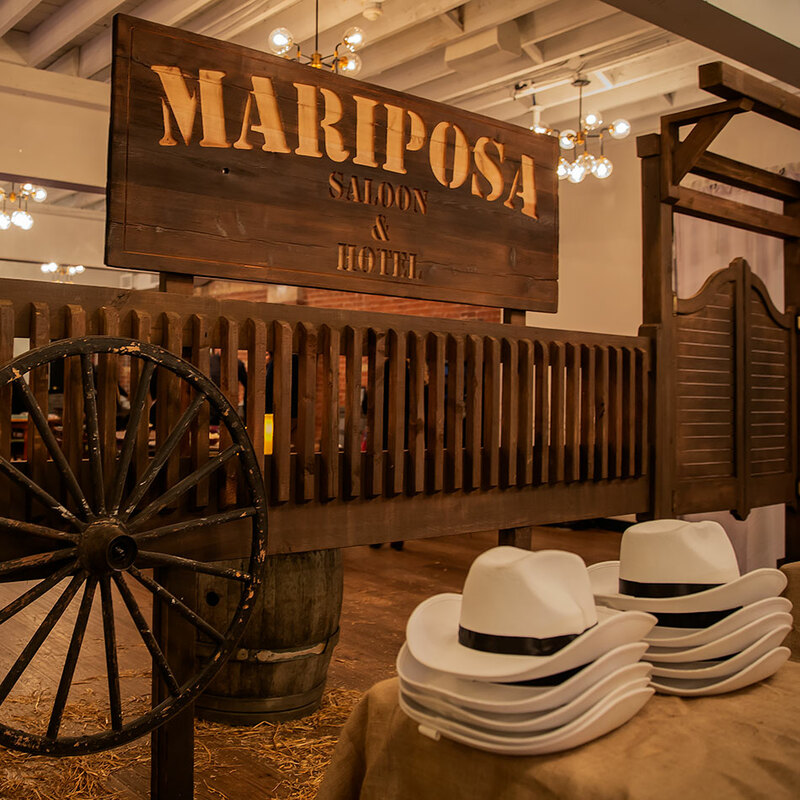 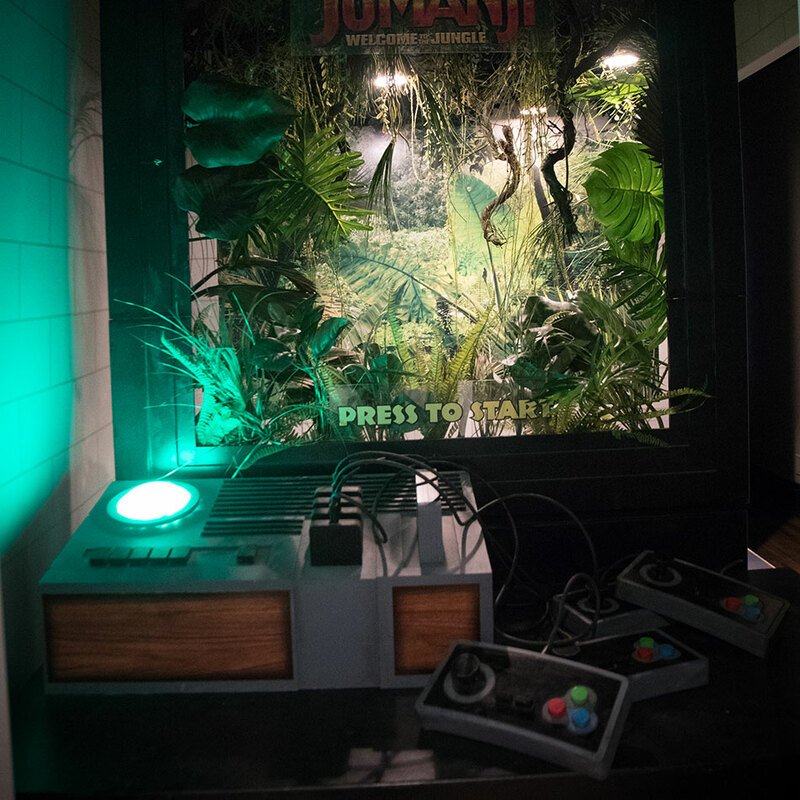 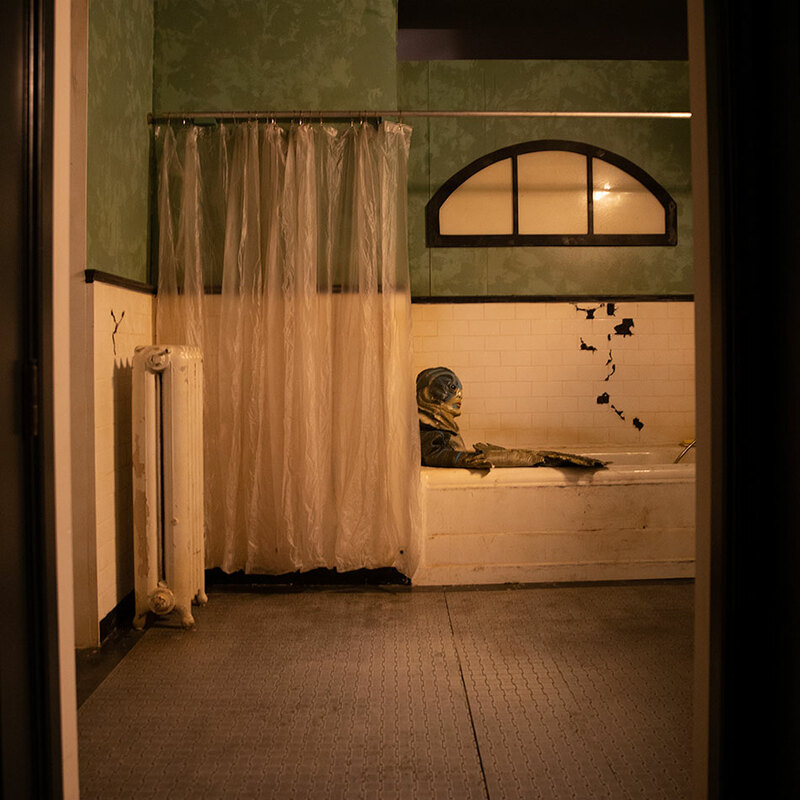 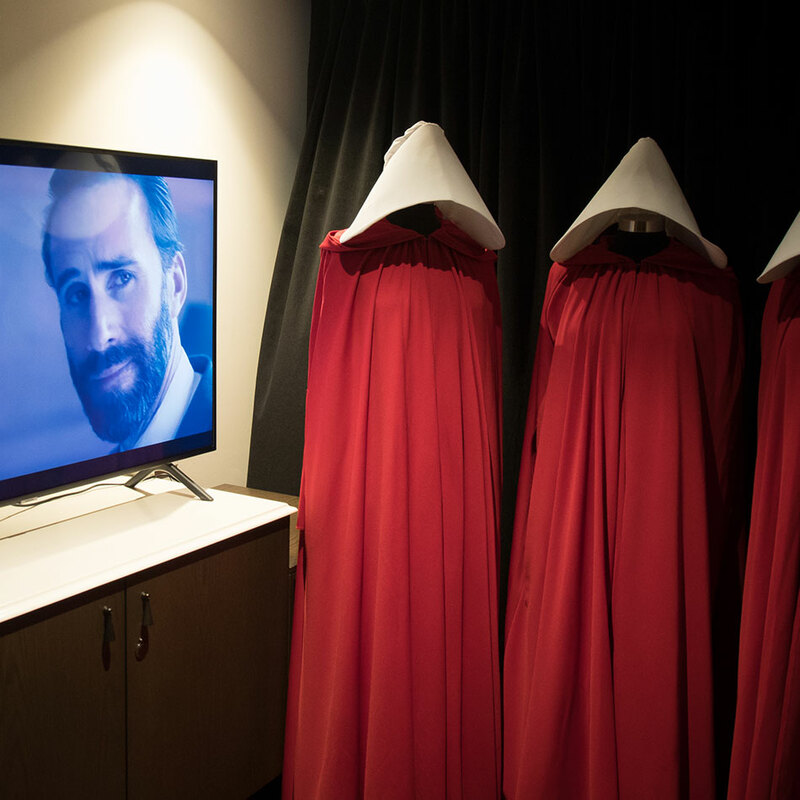 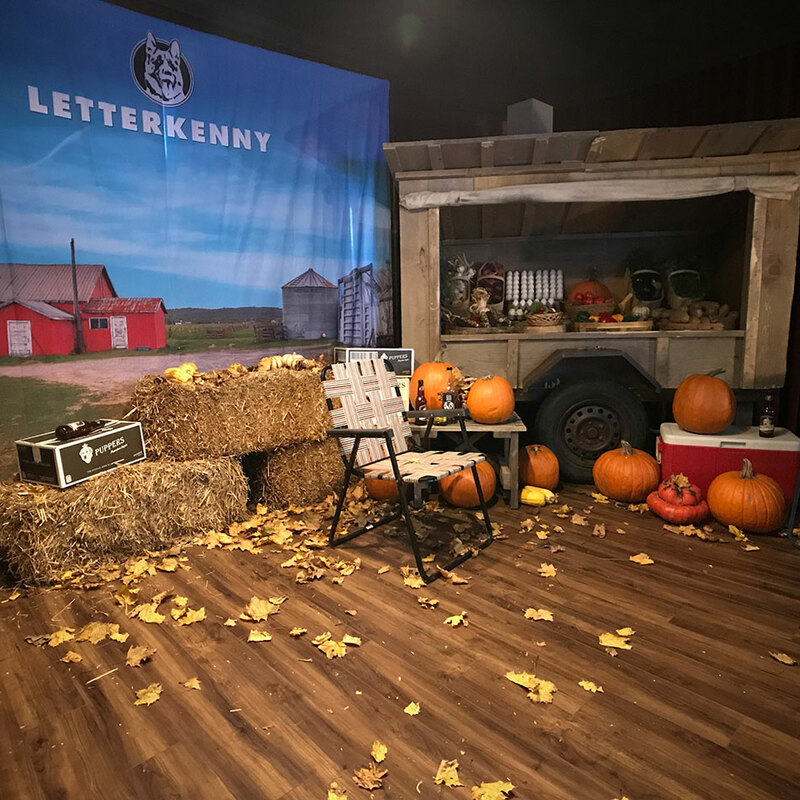 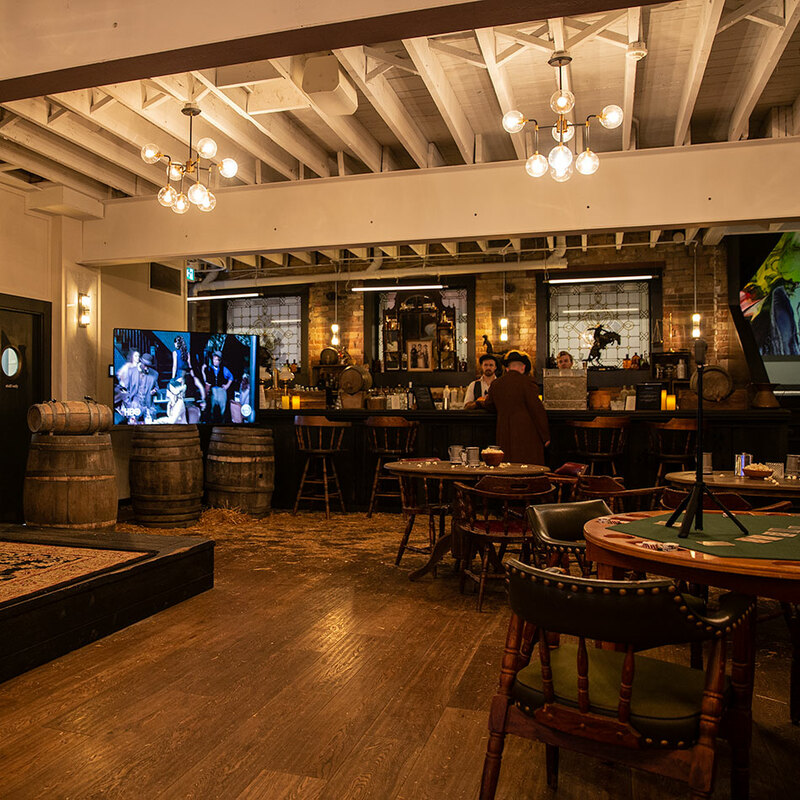 The large-scale consumer activation took over the entire second floor and featured rooms and spaces that included poplar TV Series Westworld, Game of Thrones, Letterkenny, The Handmaid’s Tale and Movies The Shape of Water, Jumanji and more. 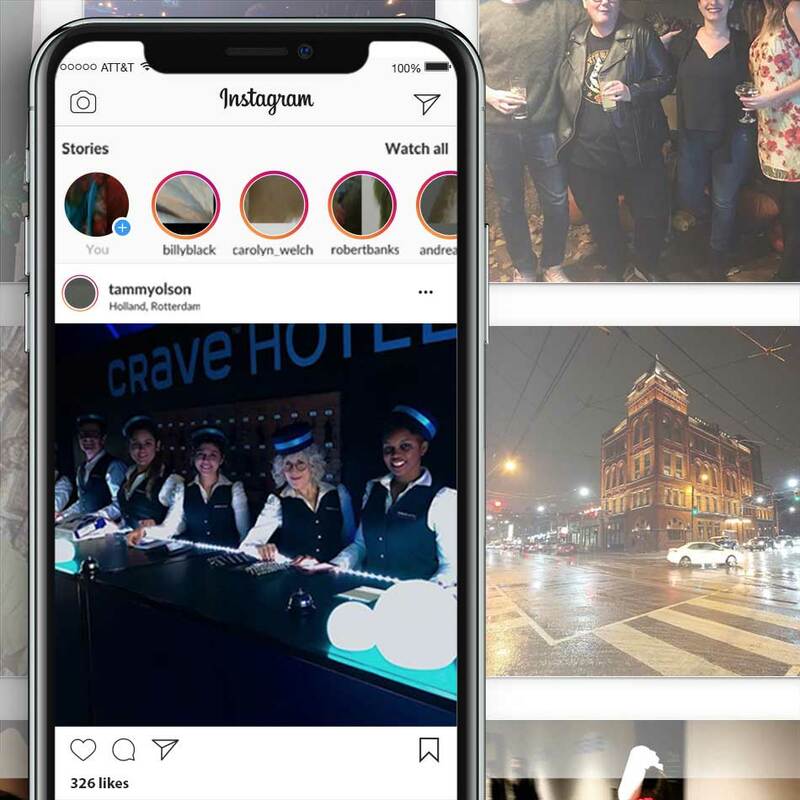 Each experience was designed to surprise and delight, with beautiful set pieces and live performance that encouraged fans to share to social using #cravehotel. 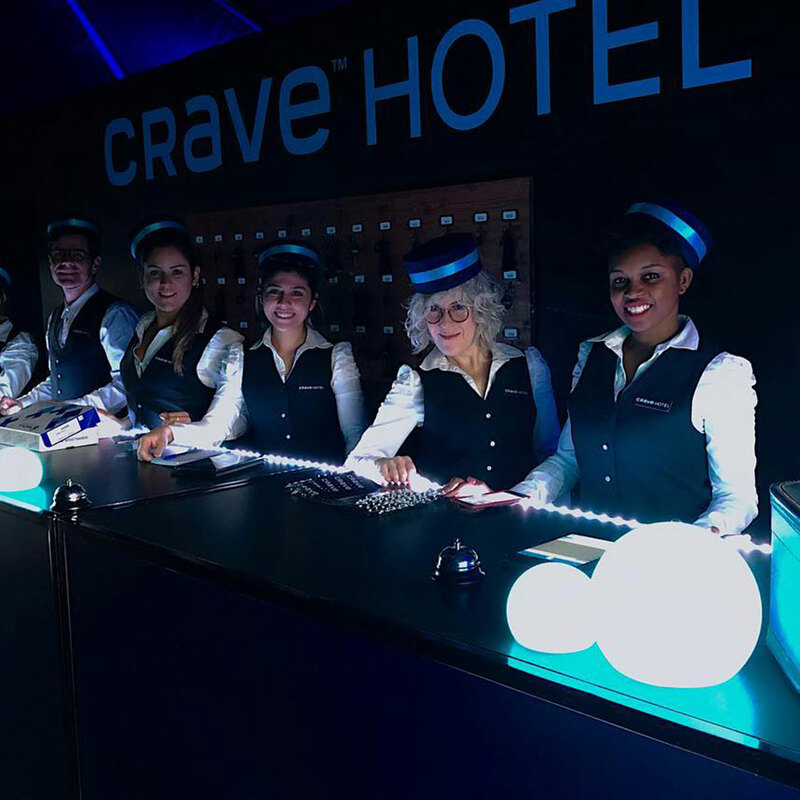 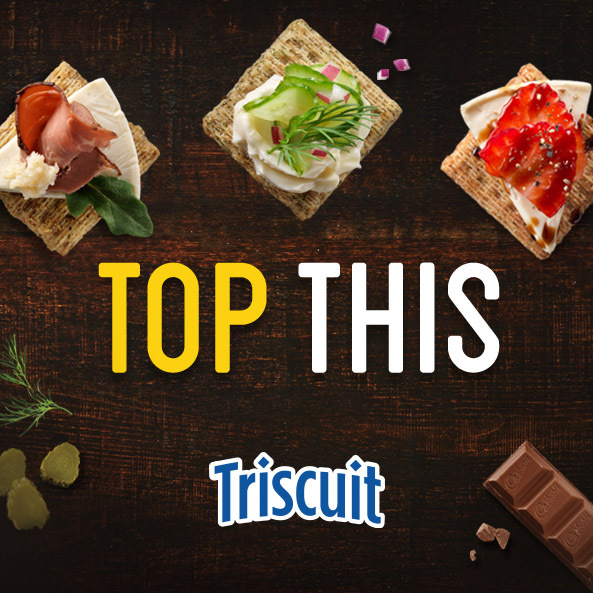 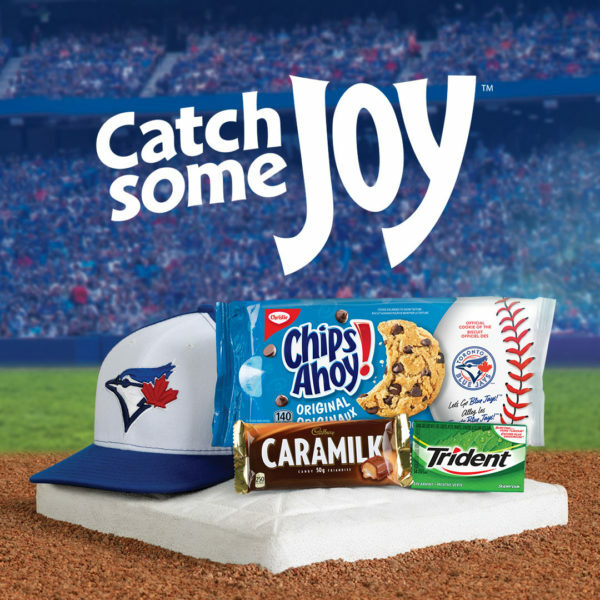 Over 500 guests were treated to the Crave Hotel experience over the VIP and consumer nights providing Bell Media with millions of PR impressions to support their integrated effort.